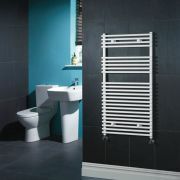 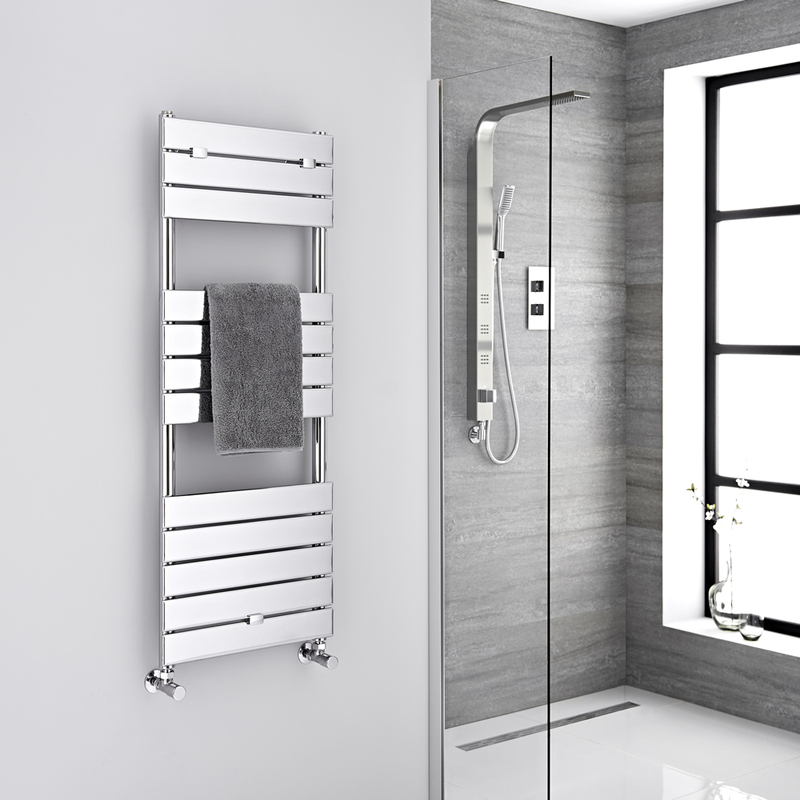 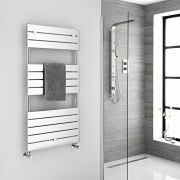 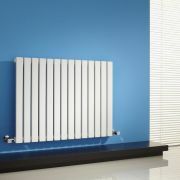 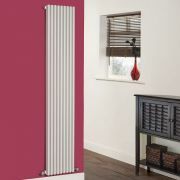 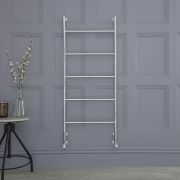 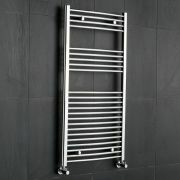 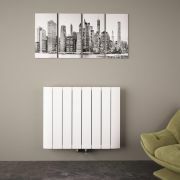 Update the appearance of any contemporary bathroom or kitchen with this Lustro heated towel warmer. 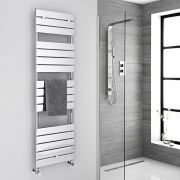 Boasting a brilliant chrome finish and a sleek flat panel design, the towel warmer will add a touch of designer flair to any space. 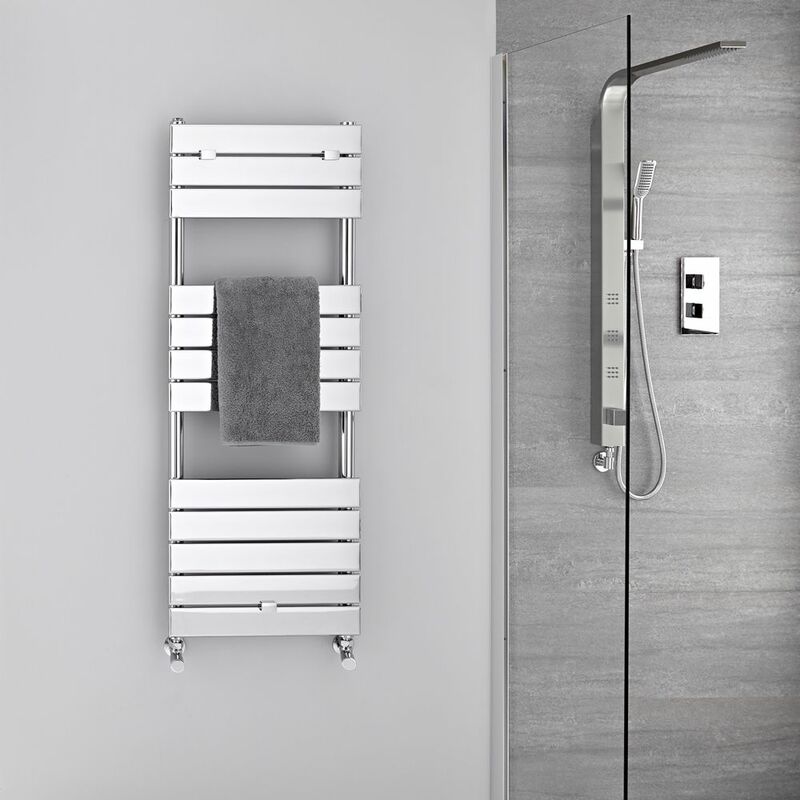 It is manufactured from premium quality steel to ensure impressive durability, and delivers an excellent heat output to keep your towels toasty warm and dry. 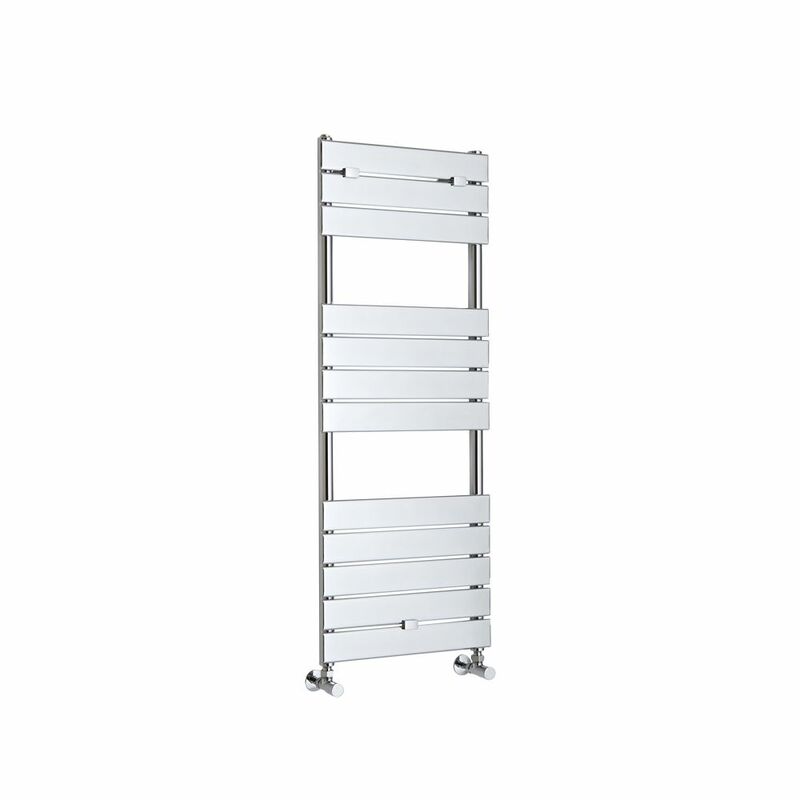 You're reviewing:Lustro - Hydronic Chrome Heated Towel Warmer - 47.75" x 17.75"